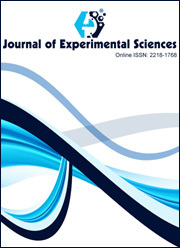 Recent Research in Science and Technology special issues or proceedings from Conferences, Seminars, Congresses and Scientific Events. The organizing committee can request for special issues. Abstracts or full papers can be published. Any number of abstracts/papers can be published.